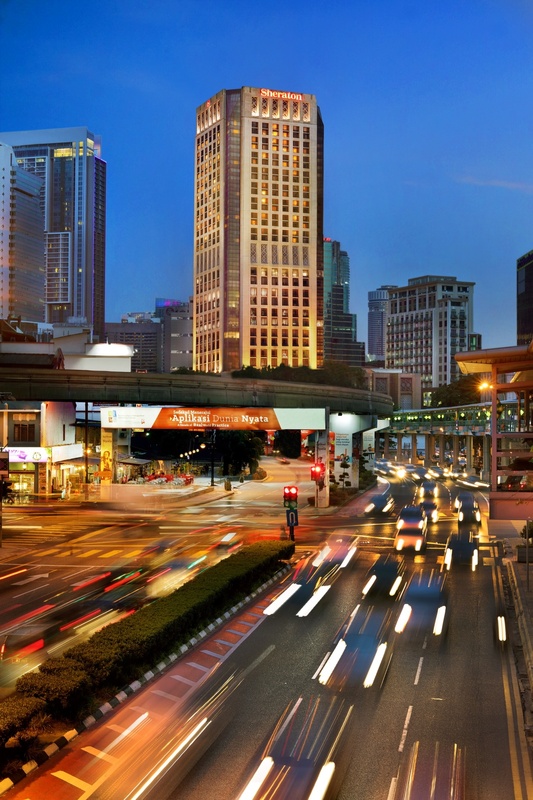 Sheraton Imperial Kuala Lumpur Hotel is a sanctuary nestled in the Golden Triangle of Kuala Lumpur, near landmarks like the Petronas Twin Towers, Kuala Lumpur Convention Centre (KLCC) and Kuala Lumpur Tower. 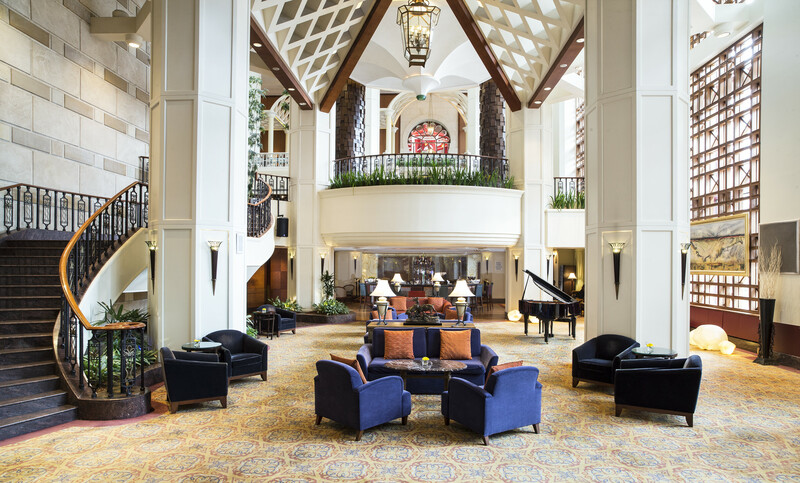 Allowing guests to fulfil shopping needs at Suria KLCC and Quill City Mall nearby, the hotel is laid with elegant marble and features a magnificent staircase from the lobby to the mezzanine. Moreover, a recent USD12 million refurbishment has transformed its 385 guest rooms, combining Asian architecture with a contemporary influence. 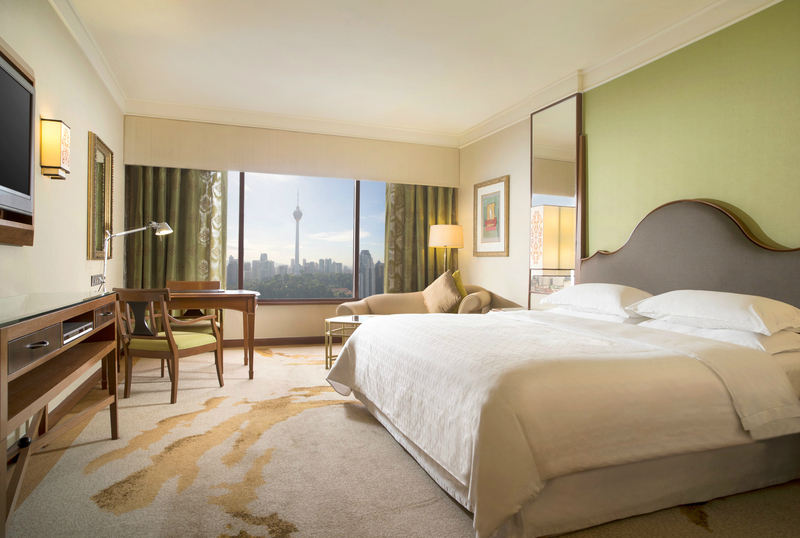 Fresh colours and transitional lines greet guests when entering each room, equipped with walk-in wardrobes, WIFI connectivity, a cable connecting to the 40-inch LED television and natural sunlight. 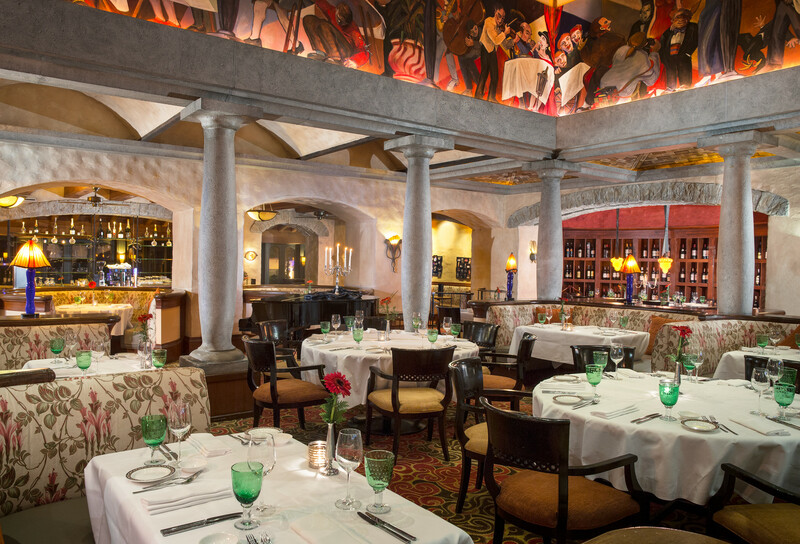 Furthermore, savour world-class cuisine at award-winning restaurants, Essence, Celestial Court and Villa Danieli. Signature restaurant Essence offers over 150 delicacies from seven countries whilst Celestial Court offers redefined imperial dining with au fait services and a Dim Sum Brunch on weekends. Exquisite Italian restaurant, Villa Danieli serves authentic Italian family recipes with the Italian Prosecco Brunch on Sundays, whilst Toastina Café and Bar is perfect for teatime gatherings. The tranquil space offering a selection of refreshing beverages accompanied by live music performances is the Pavilions Lounge, whilst top-notch amenities for recreation are found at Sheraton® Fitness and Mandara Spa. Others include The Link@Sheraton, The Club Lounge, convenience shop, salon, clinic, business centre and 24-hour concierge services. Sheraton Imperial Kuala Lumpur’s 2,219.6 square meters encompasses 13 meeting rooms, event venues and the magnificent Nusantara Ballroom, which has a six meter-high ceiling, accommodates 1,000 and can be transformed into a unique setting with help from the banquet team. Ideal for lavish parties, wedding receptions and conferences, the regal foyer accommodates cocktail receptions. On level @M, four meeting rooms are accessible from Ez @M, the lounge area with an outdoor terrace. @M is equipped with the latest audio-visual technology and coffee break concepts aided by the highest standards of service, whilst the Malaysian-inspired meeting rooms have colour-changing door portals, with Do @M donning a traditional Malay Batik theme whilst Cy @M reflects Indian-inspired paisley designs and A @M and Be @M features cherry blossoms. Managed by Sheraton Hotels & Resorts, a leading brand under Marriott International Inc., Sheraton Imperial Kuala Lumpur is the largest brand under Starwood Hotels & Resorts Worldwide Inc. and helps guests make connections at over 430 hotels across 75 countries with signature offerings like the exclusive Sheraton Club lounge, a new menu known as ‘Paired’ and the Starwood Preferred Guest® program. To learn more, visit www.sheraton.com or stay connected through @sheratonhotels on Twitter or Instagram and facebook.com/Sheraton on Facebook.